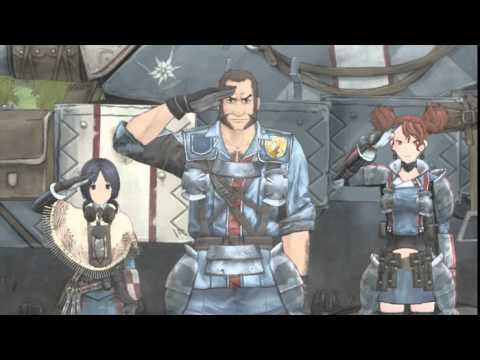 While heavy on cutscenes, Valkyria Chronicles on PC is more vibrant than ever, and just as unique in its approach to tactics. 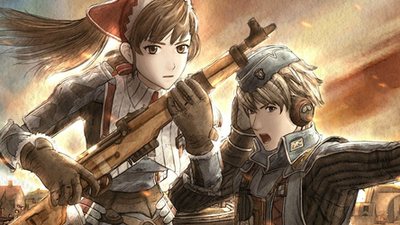 Valkyria Chronicles is one of the most unique and fun strategy games I've ever played, despite a few flaws with the port. 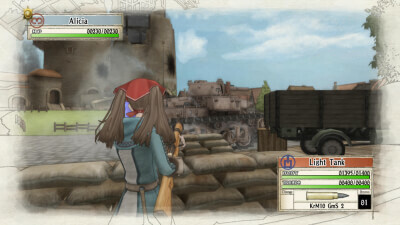 As bizarre a mix of genres, art style, and subject matter as you could ever hope to see, especially on the PC. 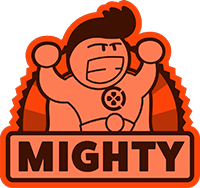 But it all works and absolutely deserves this second shake of the die. 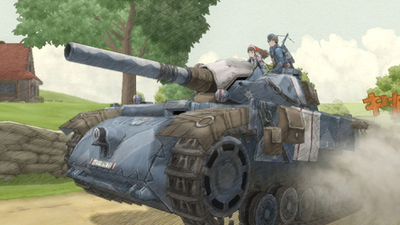 I said Valkyria Chronicles wasn't just a brilliant game, but a brilliant Sega game. 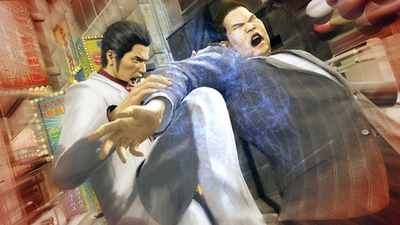 There's an element of wishful thinking to that, but for me Sega has always been one of those developers that occasionally touches perfection – and with unexpected, original games. 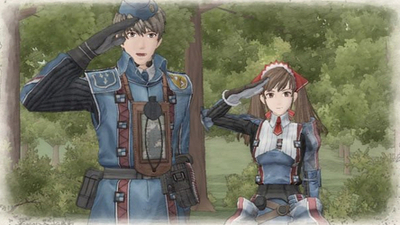 The mechanics Valkyria Chronicles uses are potentially dissonant, but the game is a unified whole as well as a work of real craftsmanship. 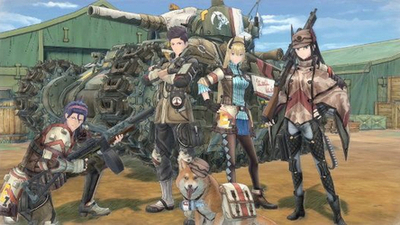 The Valkyria Chronicles Switch port was announced to be coming to the west later this year at Sega's PAX West 2018 panel over the weekend. 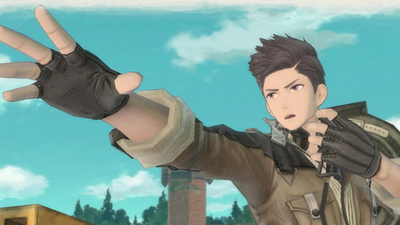 It took six blooming years for Valkyria Chronicles to appear on PC - it was worth the wait - so we should be expecting Valkyria Chronicles 4 to arrive in 2024. 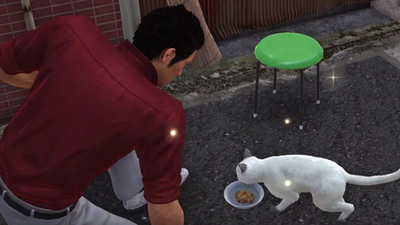 The new game will feature a brand new cast of characters. 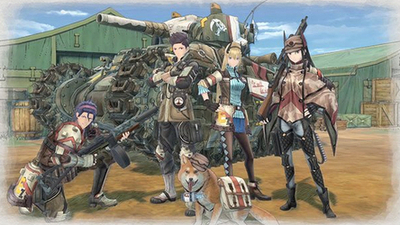 Valkyria Chronicles 4 will be releasing on September 25, 2018, in North America and Europe for the PlayStation 4, Xbox One, Nintendo Switch, and PC on September 25, 2018, according to an announcement by publisher SEGA. 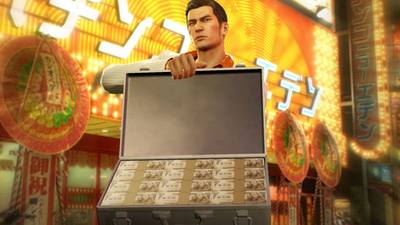 Yakuza 0 and Kiwami will run at 4k with uncapped framerates on PC. 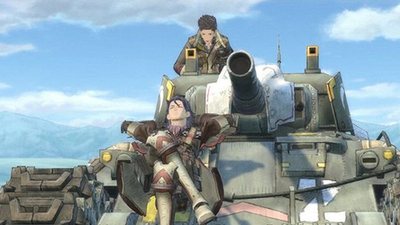 Valkyria Chronicles 4 is coming to PC, as well.